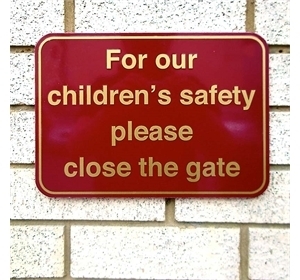 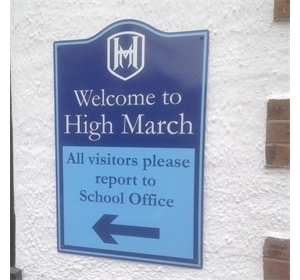 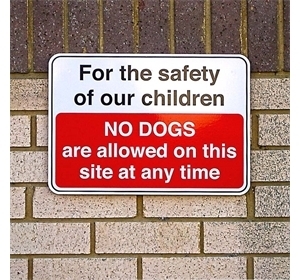 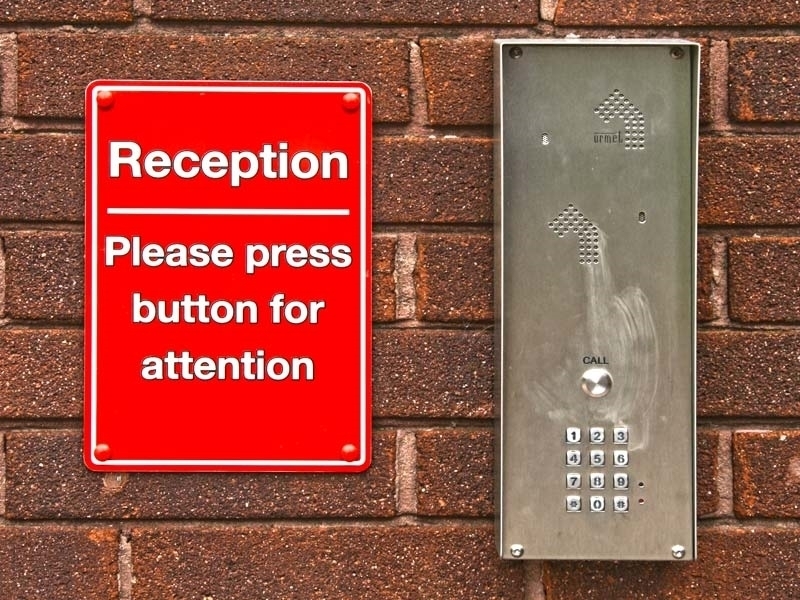 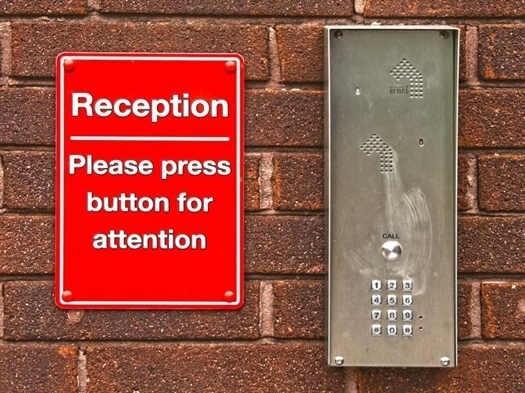 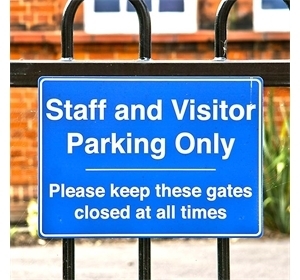 'Essentials' Helpful School Signs offer outstanding value. 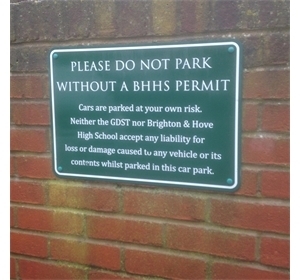 These signs offer extremely good value for money. 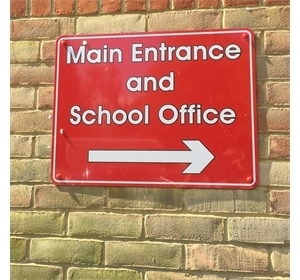 Built from rigid plastic these Helpful & General Signs have a background of any standard colour with a border to make them stand out and text to face. 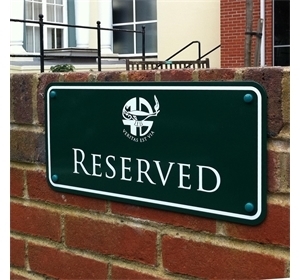 Radius corners and either pre-drilled and with colour keyed screw kit or with V.H.B. 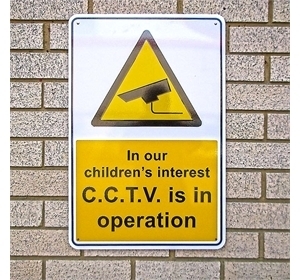 adhesive tape to rear.